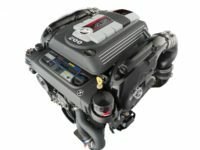 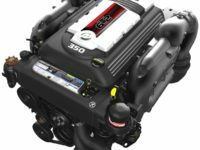 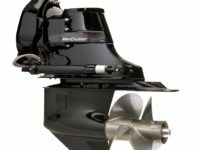 Before you start mulling over colours and cupholders, take a moment to think about what’s at the center of your boat, your propulsion system. 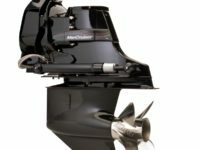 The right choice is always MerCruiser. 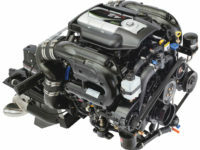 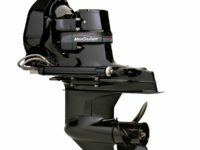 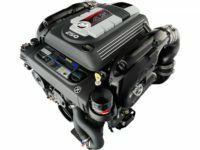 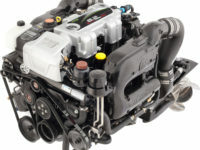 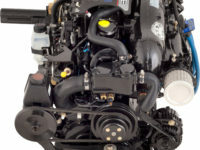 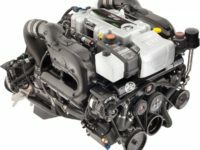 With the widest range of performance and convenience options available, MerCruiser is sure to have the perfect propulsion and technology systems for you.